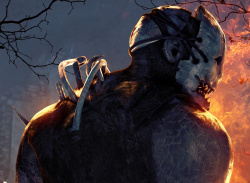 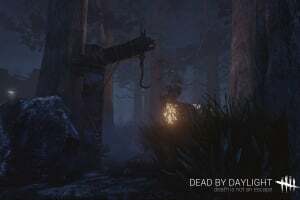 Players experience two styles of gameplay -- as a survivor, from third-person perspective; or the killer, in first-person perspective. 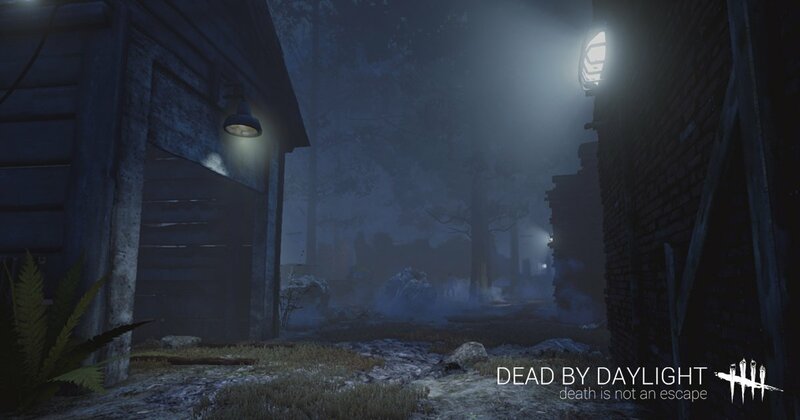 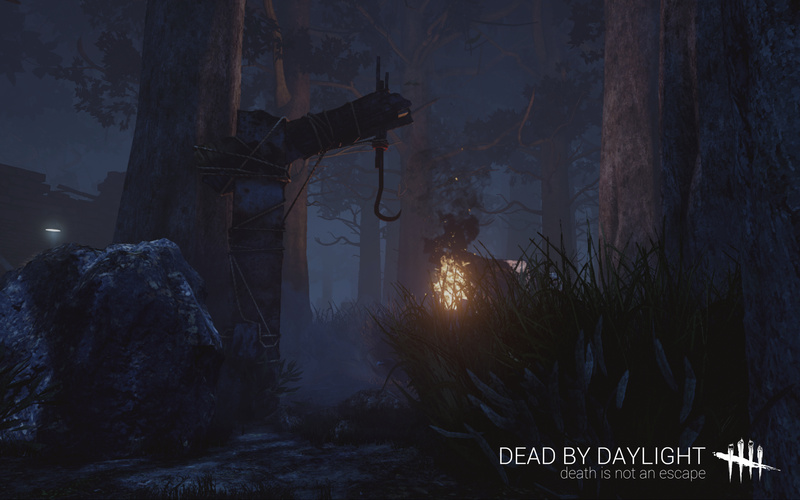 Survivors can work together or act alone using their situational awareness, while killers are on the hunt in first-person, focused on their prey. 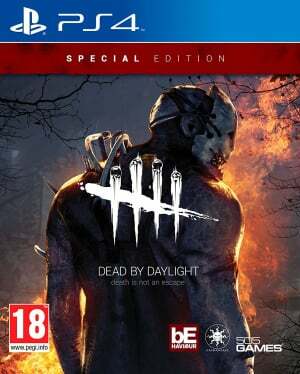 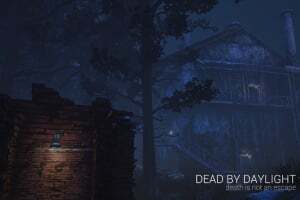 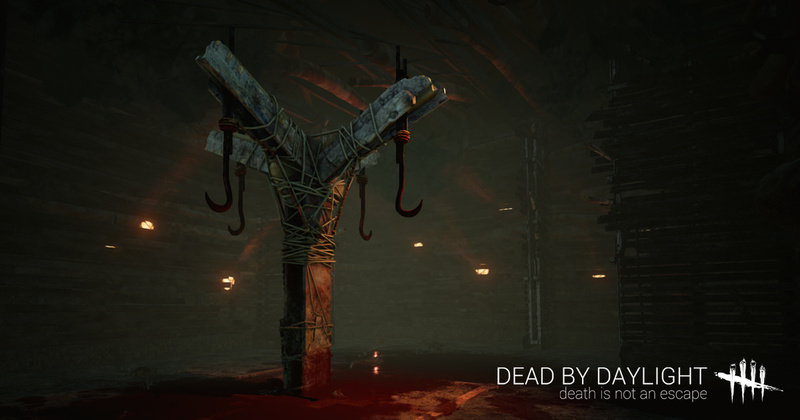 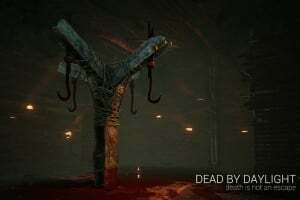 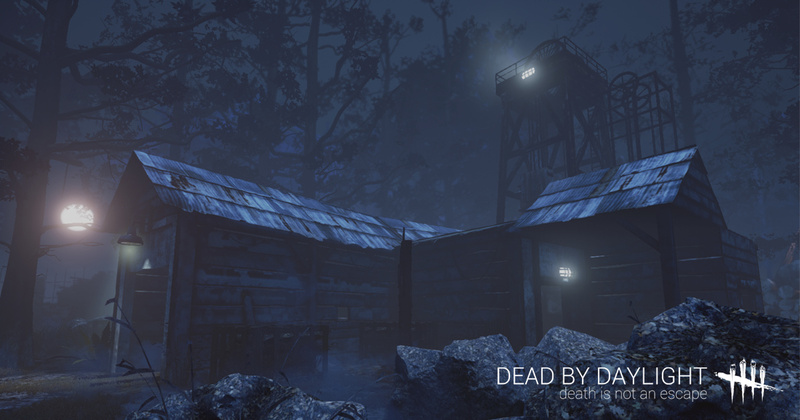 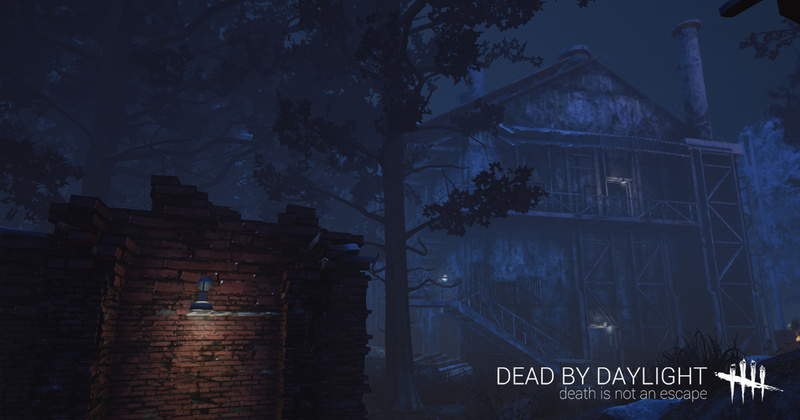 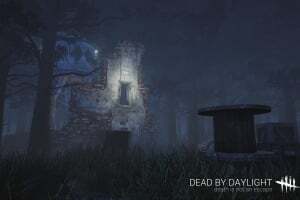 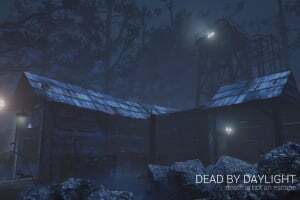 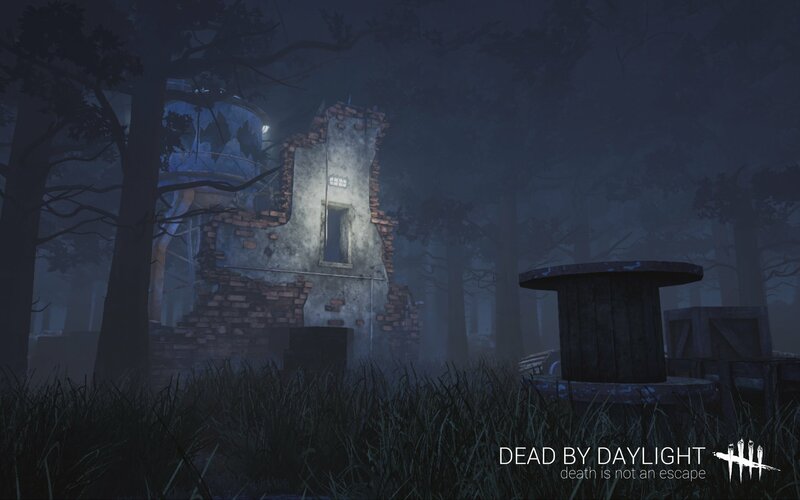 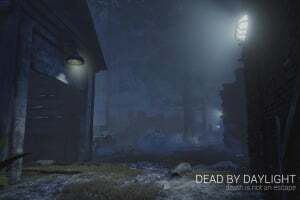 With a dynamic environment that changes after every play through, players must find new ways to escape the Killing Ground without getting caught.